This great apartment is located one block from the famous Sagrada Familia and metro stations with the same name (Line 2 and L5). 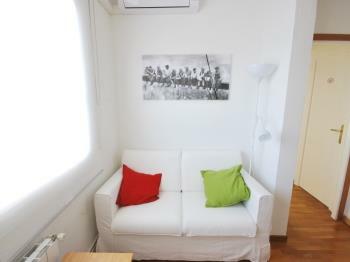 Recently refurbished, it has 65 square meters, bright and simple but impeccably decorated. 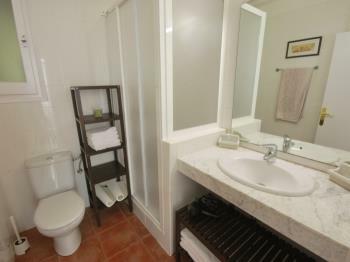 There are 4 bedrooms, a complete bathroom, one toilet, fully equipped kitchen and living room with all the amenities. 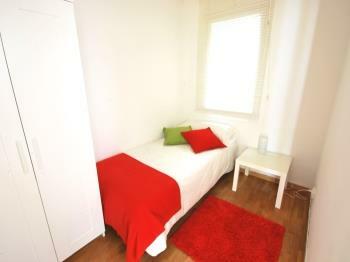 The master bedroom has a double bed 150x200 cm. 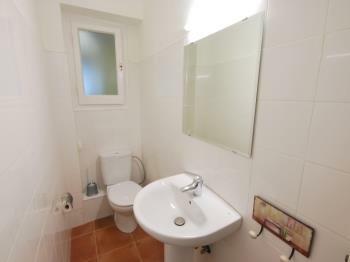 There are three more bedrooms with 1 single bed each. 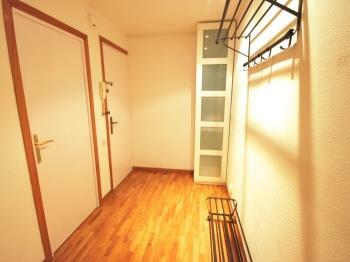 All bedrooms have enough space to collect your belongings. 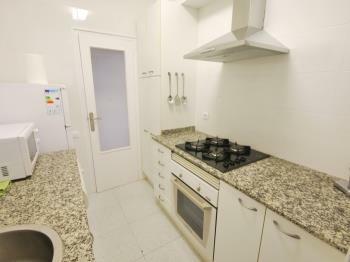 The kitchen is fully equipped with all appliances and utensils. 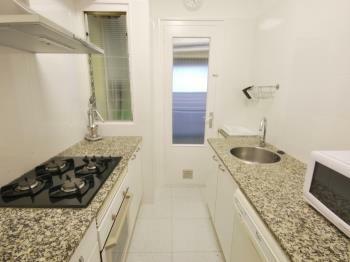 Features Oven, microwave, coffee maker, kettle, toaster, dishwasher, washing machine. The living room is divided into two distinct parts. 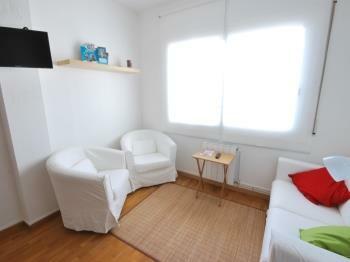 The first one, with a table for up to 5 people, and the second one with a two seater sofa and two comfortable armchairs. 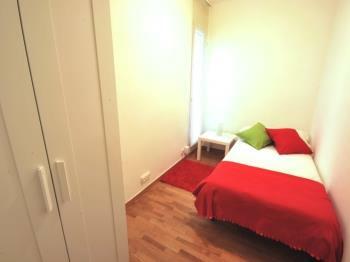 The dining room is very sunny and all the bedrooms face the courtyard, so the nights are very quiet. 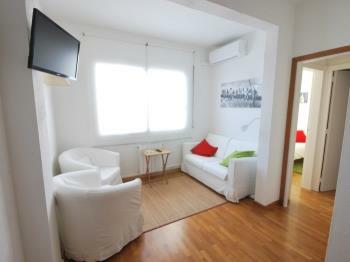 Metro station Sagrada Familia (Line 2 and L5) is located only 100 meters away from the apartment. From them you can reach the city center in just over 5 minutes. 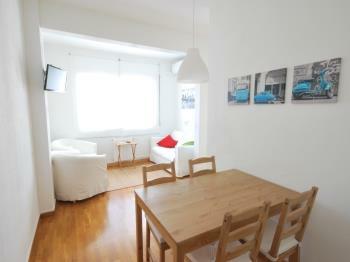 The Eixample neighborhood and specifically the Sagrada Familia is very quiet and safe. 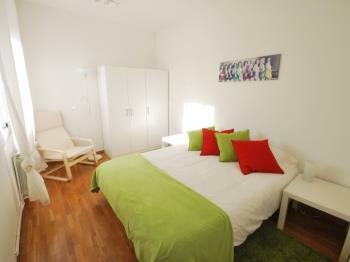 Ideal for families staying with children, but also for couples or groups of friends.